Here are 5 of my top tips for parents of curious children. 1. A good thing to include in your responses is "Everyone is different" Make sure that they know that EVERYONE IS DIFFERENT, not just the person they are questioning about. This could be size, hair colour, eye colour... Anything. Teach them about even the smallest of differences, this will help them to process the bigger ones. 2. Be Specific! "She has Dwarfism" This is easier with an older child, but sometimes it's ok to use words they don't understand, it will most likely spark new questions but it will only help them grow and develop more. 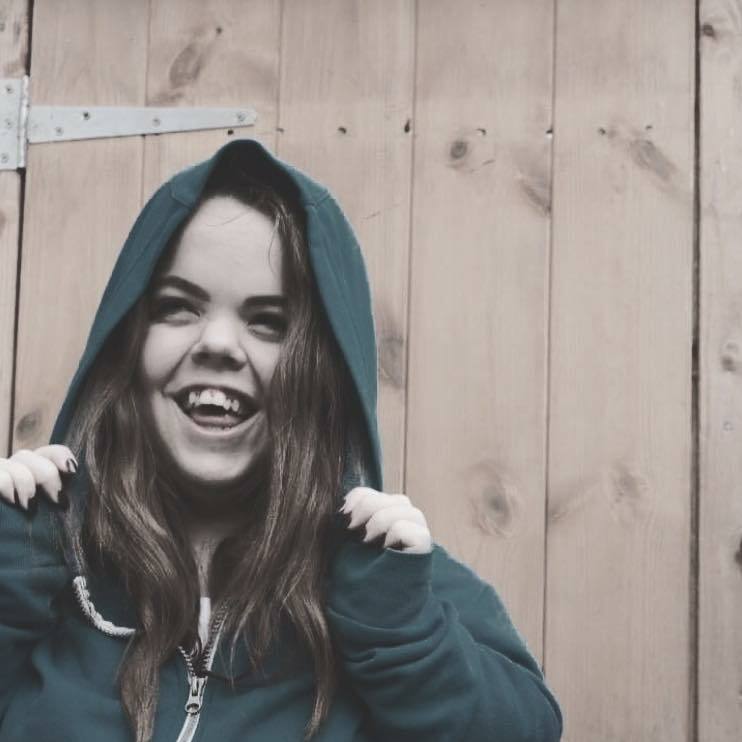 Don't try and sugar coat or tip toe round any disabilities, embrace them. This will encourage your child to do the same. 3. Make it relatable! This can sometimes be difficult but I think it's definitely something to do where possible, for me Snow white and the seven dwarfs is a key thing that comes up when talking to children. Ok maybe it's not the most realistic comparison, I unfortunately don't live with a princess! However for younger children this is something that they understand- luckily in today's world there is plenty of fictional characters out there that do embrace differences so be sure to use them, maybe watch a TV programme with them in when you get home. Don't leave it there. Don't answer the question and assume your child has stopped thinking about it, they wouldn't of, so doing things like reading stories or watching TV programmes which include these sorts of characteristics in is a massive part of their understanding and helping to process things in their way. It also doesn't have to be a fictional character, maybe your next door neighbour is in a wheelchair, or your cousin is also a little person? Make these links, help the child to understand it's not just one person affected by this condition. 4. ASK US! It's ok to not know the answers.... I don't expect anyone to be a dwarfism specialist! After almost 20 years I am barely one myself, It's ok to now know the answers, but we do! I've had many parents approach me, often embarrassed that they don't know how to answer their child's questions but that's ok. But what isn't ok is ignoring the question. Never brush them off- if you don't know the answer- ask someone who does..... US. You could even.... LET YOUR CHILD ASK US! You may think we mind. We don't. You might be scared that we'll judge you. We won't. You may be scared of upsetting us..... But think of it this way, you pulling your child aware ignoring their questions, allowing them to believe that actually we aren't someone they should associate with... this is what will upset us. You're more than likely afraid of what your child might say, but I can guarantee speaking from a personal view, there is nothing I haven't heard before. Let us help you. Because by answering questions.... You're helping us. 5. Finally remind yourself IT'S OK! Having a curious child is ok, they're children. It's only natural that they want to investigate the unknown and often in the case of differences and disabilities, that is done in the form of staring, pointing... sometimes maybe even laughing...and it's ok. None of these things define you as a parent. However how you respond does. It's ok for your child to ask questions, however it is not ok for you to decline them of a response. It's ok if your child stares, however it's not ok to punish them for doing so. It's ok if I hear your child talking about me.... Providing that is that you respond to them.... not by pulling them away, not by telling them to be quiet.... But by telling them the truth. 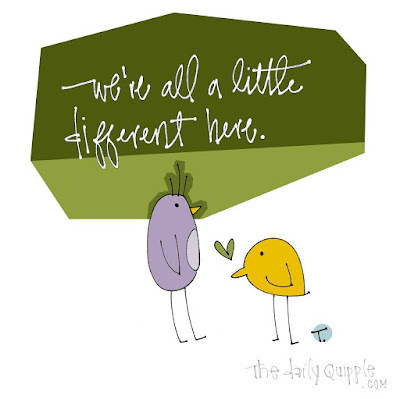 That everyone is different. 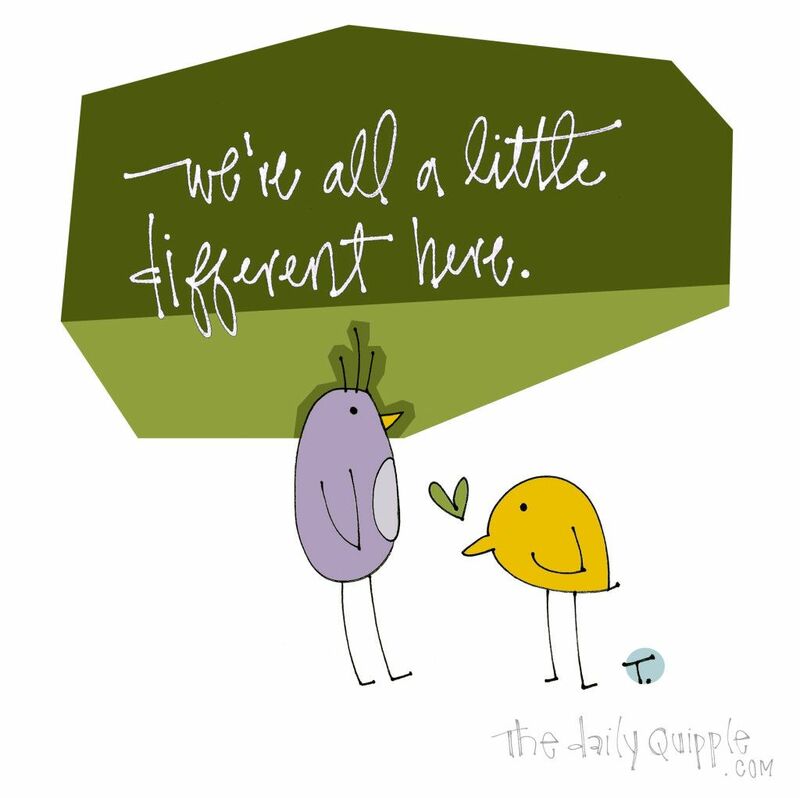 And different is ok.